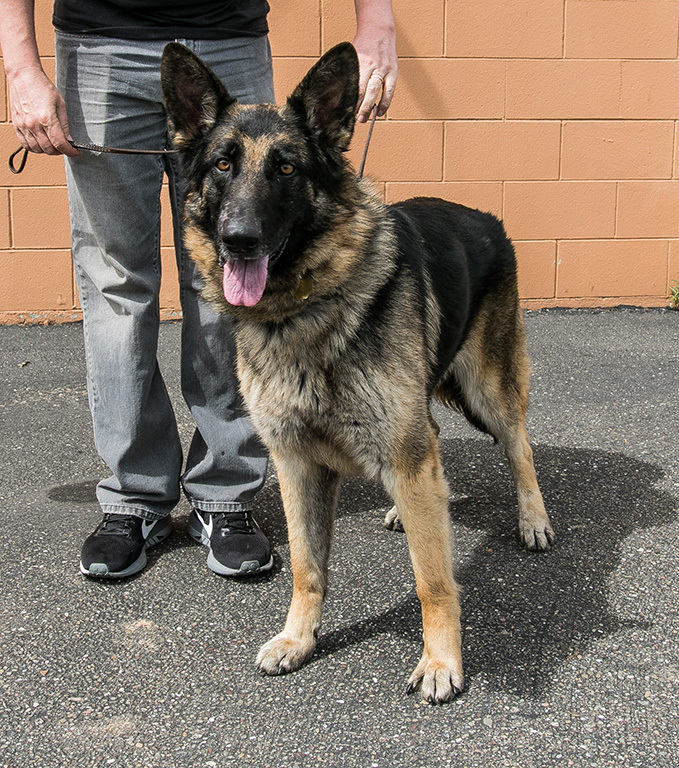 Gigi is a very healthy two and a half long- haired German Shepherd. Getting Gigi from a rescue organization opened our eyes to all the wonderful people who help the lost or abandoned dogs to find a loving home. This small donation is our way of saying Thank You. 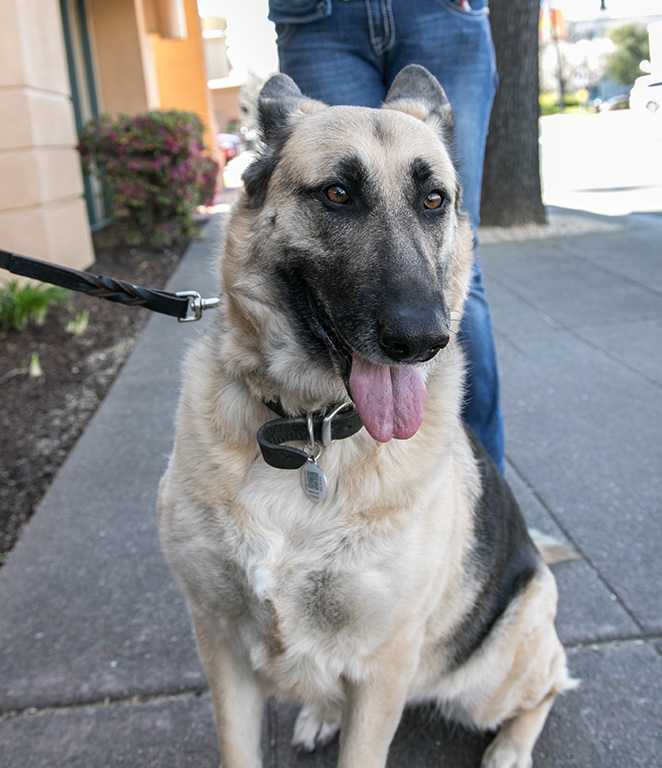 In honor of Zinnie, "The sweetest German Shepherd in the world"
In Memory of Cappy Pottle, who with her partner Gloria Birch, was the owner of Covy Tucker Hill’s Kennel in Cotati, California. Cappy was a breeder and handler of many famous German Shepherd Dogs along with being a well respected AKC judge of the breed. She was also an artist and concert violinist. She will be missed by many. On the behalf of Stirling and Gary in memory of Boba Rexx. Rex we will treasure our Donner Lake trips and watching you gallop through the snow & lake as happy as can be. Rest easy big Boba. On the behalf of DIAKADI, we're donating in Honor of Boba Rexx von Clausen-Polson. Rex, we miss you buddy and hope you're fetching as many balls on the beach right now. Mike + Billy, you are the best thing that has happened to Rex! We love you! Donation in memory of Rexx. 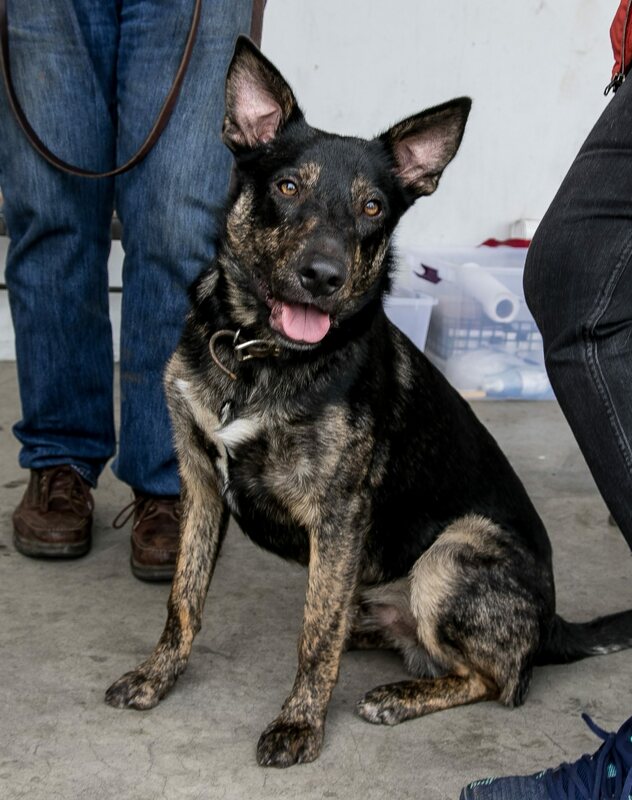 Donation in honor of Mr. Rex (aka Boba). You touched so many lives and filled so many hearts with love and joy. You will be missed. Hoping where ever you are now your days are full of unlimited tennis balls, sticks and stuffed animals for you to enjoy! In Honor of Dax's 1 year adoption from his mom Sandi!!!! This money is to be used towards Baylen eye surgery. In loving memory of Mayann Hand and her love for German Shepherds. We miss you and love you always!